*With approved credit. Estimated monthly payment based on $4,100 down, 72 months at 4.9% APR. 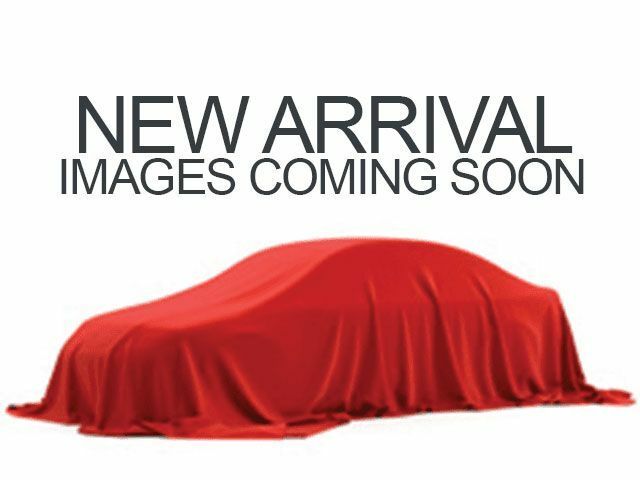 Description Cadillac Certified, CARFAX 1-Owner, GREAT MILES 5,381! Premium Luxury trim. Moonroof, Nav System, Heated Leather Seats, Entertainment System, 4x4, Quad Bucket Seats, Hitch, Aluminum Wheels. AND MORE! Leather Seats, Navigation, DVD, Sunroof, 4x4, Quad Bucket Seats, Power Liftgate, Rear Air, Heated Driver Seat, Heated Rear Seat, Cooled Driver Seat, Back-Up Camera, Running Boards, Premium Sound System, Satellite Radio MP3 Player, Privacy Glass, Keyless Entry, Remote Trunk Release, Child Safety Locks.